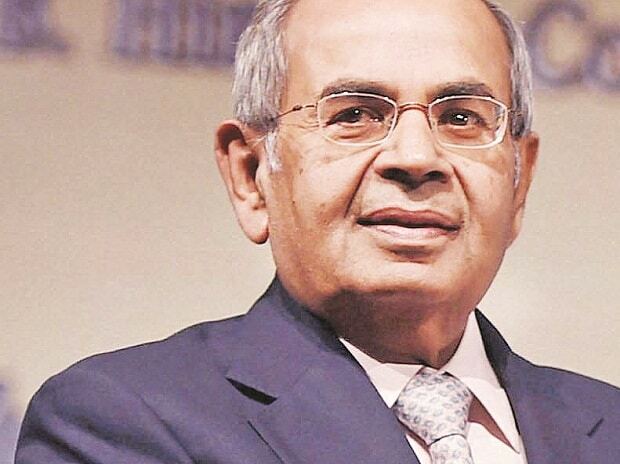 Leading London-based NRI industrial tycoons, the Hinduja family top the Asian Rich List 2019 for the sixth successive year with an estimated net worth of 25.2 billion pounds, an increase of over 3 billion pounds over the previous year. According to the Asian Rich List 2019 released at the Asian Business Awards here on Friday night, Steel magnates Lakshmi Mittal and his son Aditya Mittal remained in second place, with 11.2 billion pounds- down 2.8 billion pounds. The entries of the Asian Rich List 2019 have a combined wealth of more than 85.2 billion pounds. Gopi Chand Hinduja, Co-Chairman of the Hinduja Group said "our existing portfolio of companies is all in the sunrise sectors. Our focus is on banking and financial services, healthcare and of course, philanthropy." He said in India, there has been investment worth Rupees 1,000 crore (108 million pounds) in car and bus manufacturers Ashok Leyland, where Gopi's younger son, Dheeraj Hinduja, is chairman.